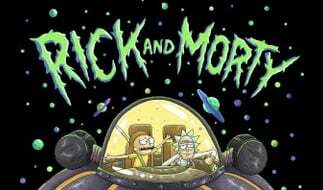 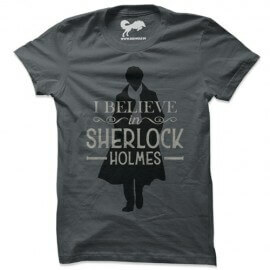 Elementary, my dear Wolf! 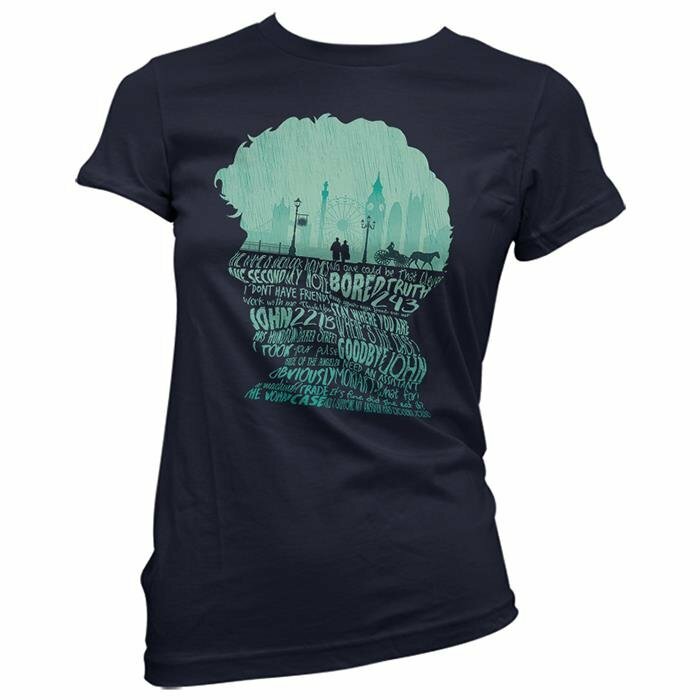 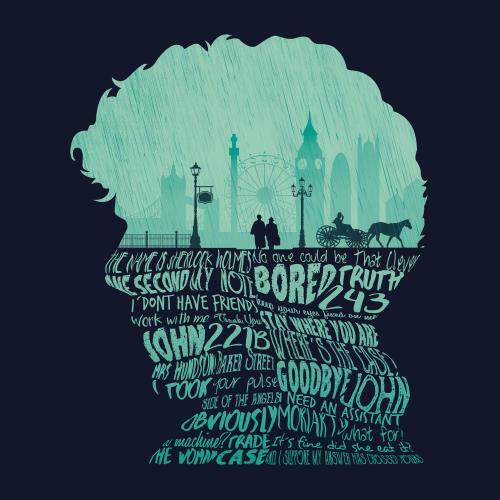 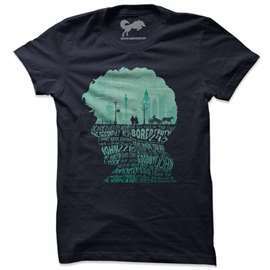 This tee features some of Sherlock's iconic quotes and is a must have for all the fan girls out there. 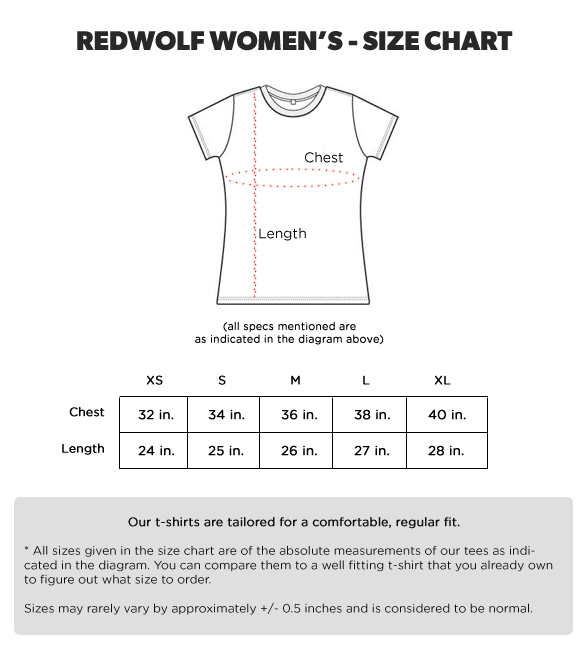 This multi colour artwork is screen printed on a comfy 100% cotton Navy Blue Redwolf women's tee.